All Stars Media posted Thursday February 8, 2018. With the 8th annual Spud Show running at the end of February we are very pleased to announce that South West Conveyancing have come on board as a corporate sponsor. “Tania Jasper & Alistair McKean are new sponsors to the All Stars and we are very happy to have them join us. The date is later in February this year being the 24th. “With Mt.Gambier holding the Australian 410 Sprintcar Title at the end of January they asked if we could move our normally early February show till later in the month. The work load on all the volunteers of the club was enormous so a couple of weeks off suited them better. We were only too happy to work with them. Searle also says. 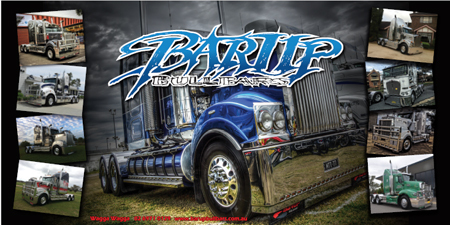 With $3000 on offer again for the win this show is a must attend for 360 teams so make sure you lock it in your calendar. 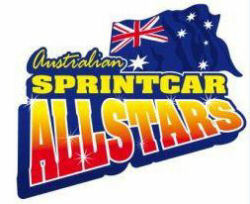 February 24th, Tyson Perez Memorial, Mt Gambier Speedway.